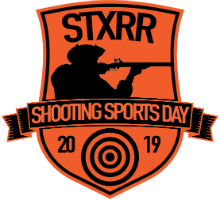 We are excited about the 2019 Shooting Sports Day! 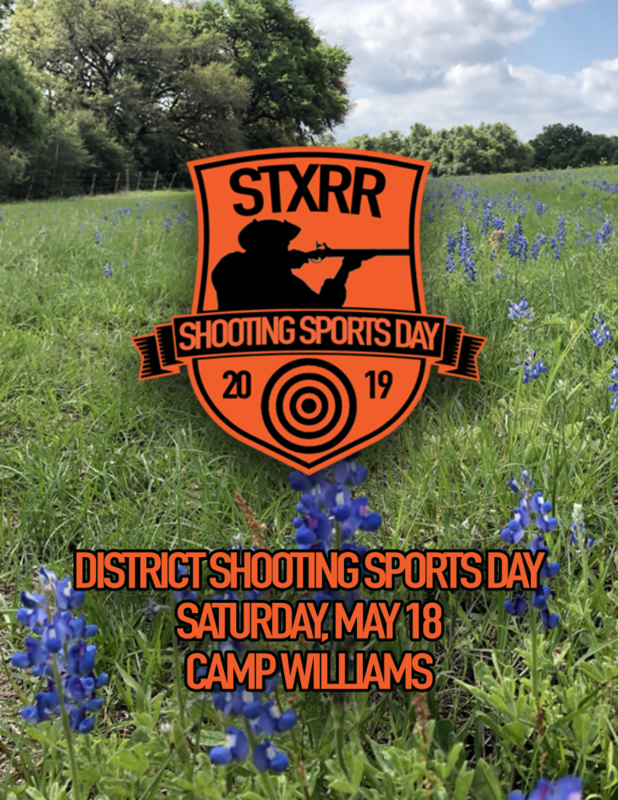 This will be our 3rd consecutive annual event and we as a district are having a blast (pun intended) being able to provide the youth and adults a safe, positive, fun, and secure place to celebrate one of America’s great freedoms. We love to share our knowledge and passion about shooting sports with the next generation. Shooting sports has a way of bringing friends and families together. There are also many disciplines inside the world of shooting sports and we are going to offer experiences in several of those disciplines.